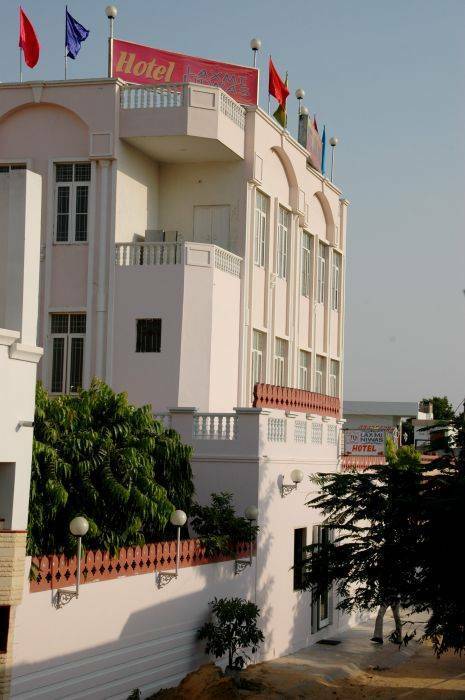 Otel Laxmi Niwas delights you with its excellent services, timeless values and peaceful atmosphere believing in an exquisite level of service. We offer 33 Rooms (Royal Heritage, Royal Deluxe & Deluxe Room). All the rooms are air conditioned, well spacious with neatly appointed furniture fixture, along with taste and elegance to ensure the relaxation and comfort of our guests. The team at Hotel Laxmi Niwas lives on its commitment and invites you to a tempting experience at its stay. 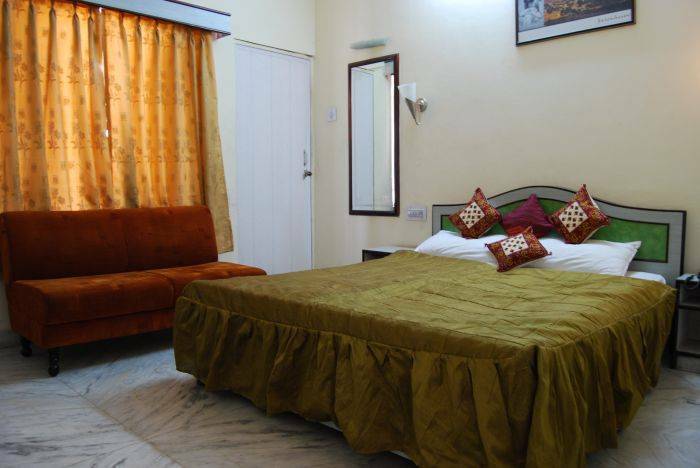 Immerse yourself in complete luxury and book your holiday at for a pleasant stay at Hotel Laxmi Niwas. 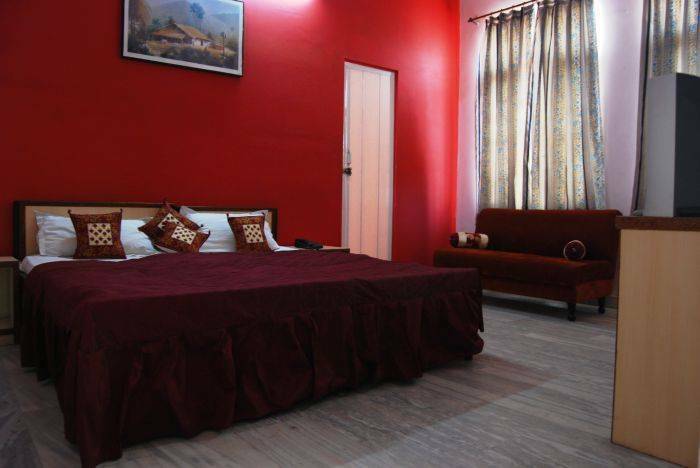 all Rooms are fully equipped with modern amenities, every rooms have separate interior, elegently laid big size rooms with open view and abundant natural light & fresh air by big window. 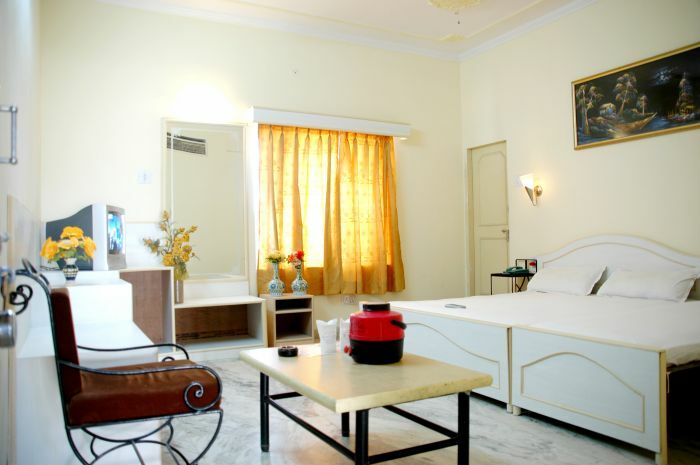 All Rooms have separate interior decorated. 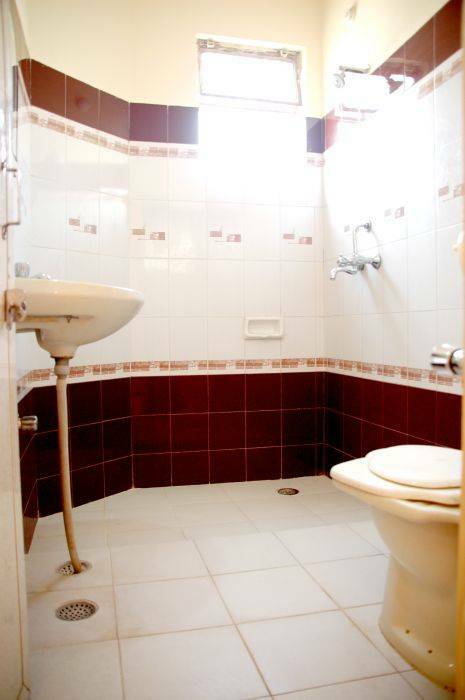 The tastefully designed interiors and state-of-the -art facilities give you world-class comfort. 50% Advance at the time of Booking & Balance will be pay before check out. Cancellation Policy: If bookings are not reconfirmed in writing with an acceptance, hotel will release all such bookings one day prior to arrival date .Early departure than the confirm date of departure given at the time of booking will be subject to additional room night charges. All reconfirmed bookings cancelled within 48 Hours from the date of Arrival or No-Show on the arrival date will be subject to one night charge as per hotel cancellation policy.